This blog is about tips on deposition ethics and integrity of our Phoenix, AZ court reporters. At Phoenix Deposition Services, we’re proud to offer high-quality court reporting services to the Phoenix community. We’ve been doing so for 30 years. Providing well-trained, expert court reporters who will ensure the integrity of a deposition. Court reporting is a big part of this overall integrity, but it’s not the only factor. Let’s go over some of the primary areas to consider when thinking about behaving ethically in a deposition. Also how you can be as well-prepared as possible. Our video court reporters and their services are not only practical, but they’re also often vital for ensuring the ethics of a deposition. What’s the simplest way to solve a dispute about what was said or not said in a deposition? The ability to play the entire thing back on video. 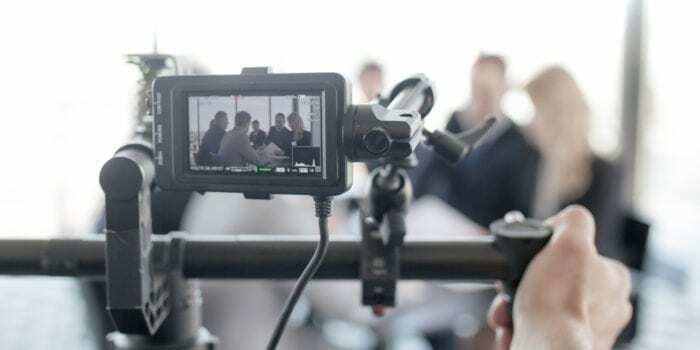 Not only are video depositions practical for this reason, but they’re also a tool to keep all parties on good behavior. People who know they’re being recorded are less likely to improperly object or otherwise behave badly. If depositions are a regular event for you, a video of the proceedings allows you to go back and review your own performance so you can improve in the future. Both for ethical reasons and for the quality of your case, planning carefully before a deposition is important. One big element here is court rules, such as your potential ability to suspend the deposition if the opposing attorney is badgering or being unruly. 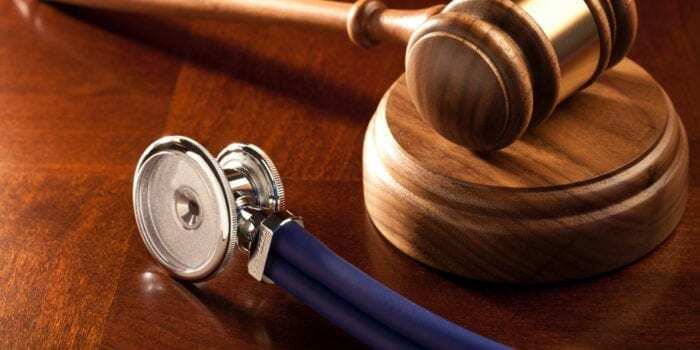 There are cases where you can file a motion with the court for sanctions against the other attorney, such as when this party is badgering your witness and potentially hurting your case. You should make good faith efforts to end this behavior if it begins, but if you’re unsuccessful, know whether or not this option is available to you. One common form of unruly behavior from attorneys on either side of a deposition is objections made too often or without just cause. Some attorneys even attempt to use this as a tactic. They try to scare their opponents who may be newer to the deposition game. Objections can also be used as a subtle form of witness coaching. This is expressly illegal even through indirect methods like this. You should be on the lookout for this sort of thing or engage in it yourself. If you do feel that the opposing party is taking part in this behavior, be sure to state this fact notably for the record. For more on proper ethics in a deposition, speak to the staff at Phoenix Deposition Services today. At Phoenix Deposition Services, we’re proud of the court reporters who help in clarifying court reporting myths. Now we can provide great court reporting to our clients everywhere. Our real-time court reporting allows access to reporting during a deposition even before video has been produced, allowing our users to skip a typical step in the process. Unfortunately, we hear a number of common misconceptions about our court reporters. These people are professionals who work very hard to attain and retain their position. Let’s look at some of the court reporting myths that have been spread about them. Doing so will help correct them and set the record straight. It’s Easy – Anyone Can Do It! Probably the most common misconception here is that court reporters are a replaceable entity. Many people think that this is the kind of job you can just put out a simple ad for on Craigslist, and still, others assume that given our modern technology, we could easily just replace court reporters with recording devices and automated systems. Simply put, this is false. Even the most advanced automated programs out there still have major issues with things like audio volume, voice nuance and other particulars of this process. They also struggle big time by picking up any technical terminology or jargon used in the case – areas trained reporters will not have any issues in. And as we’ll go over in our next section, this is not simply a job anyone with typing skills can walk in and do instantly. This is likely the most common misconception out there about court reporters. That as long as you can type a decent per-minute word count, you can step in and do this job with no further training. This is silly for several reasons. Mainly because court reporters aren’t even using a standard keyboard. Court reporters use a stenograph machine, which uses 22 unmarked keys. Court reporters spend significant time training to learn how to use these keys to translate a shorthand. That allows them to quickly capture everything that’s said. 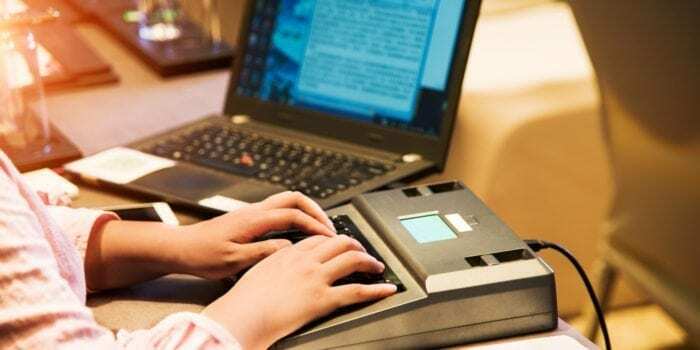 The average court reporter is able to track at least 225 words per minute this way. That is far faster than even some of the fastest typers in the world on a standard keyboard. If you haven’t been trained on a stenograph, you’d be completely lost as a court reporter. The terminology and procedures that court reporters need to know, which are significant. Another misconception is the idea that once court reporters are trained, they have a guaranteed job for life. This isn’t true, court reporting is a competitive field that requires its professionals to continuously improve their quality. Speed and accuracy requirements are stringent. Those who don’t meet them are released in the pursuit of the right level of quality. For more on clarifying myths in court reporting, or for any information on our certified court reporting services, speak to the pros at Phoenix Deposition Services today. 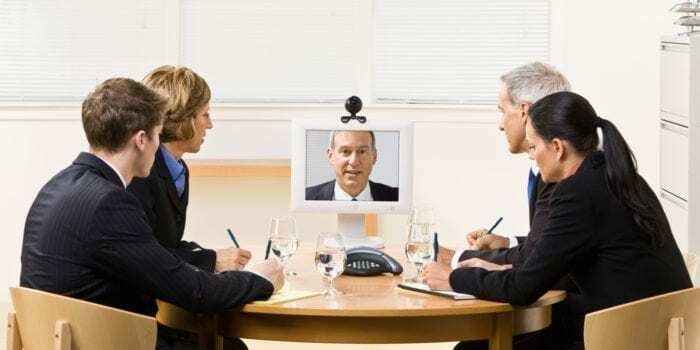 When it comes to video conferencing, anything can go wrong at any time. The key to success is preparation beforehand and remaining professional during any sudden technical issues that may arise. We have put together a few tips and tricks we have learned over the years and we hope you find them useful. This goes for any video settings too. Make sure that all microphones work and everything is a go before go-time. Avoid messy and distracting backgrounds altogether. Make sure when setting up your equipment that you are in a traffic-free area so there won’t be anyone else in view of the camera. Awkward camera angles can be especially distracting. Make sure that you keep the witness’s attention directly on the camera: that way their attention stays right where it is supposed to be and it appears as though there is proper eye contact between camera and viewers. Be sure that everyone that will be in front of the camera is well versed on what is to be expected. It’s important to dress appropriately and professionally. Try not to slouch and speak loud enough for the microphones to record your statements clearly. Mute any and all microphones not in active use. This will help keep background noise to a minimum and keep anyone else chatting to a coworker from being picked up by the microphones. When looking for Phoenix video court reporters, we recommend Phoenix Deposition Services for all of your court reporting and deposition needs. Strategies for depositions are many. Depositions can often be the turning point in an upcoming court case. A skilled witness well prepared to be evasive when testifying can be an overall nightmare during questioning. In this blog we will explain three tactics used by highly skilled attorneys during depositions. There comes a point in an all-day deposition where the witness begins to lose their once well-recollected and freshly versed state of mind and the day begins to take its toll. This is where we recommend you save your best stuff for last. If well-timed and properly executed, you can catch your witness in a moment of weakness; this time is around 4 p.m, when an entire day in the hot seat combined with a strong will to want the day to be done leaves the witness vulnerable to mistakes and inconsistencies in their testimony. A great way to get a witness to talk without thinking or being coached by their attorneys is to take a long pause before moving on to the next question. Instead look at them as if they were not done speaking or that there is more to be said and you are waiting for them to finish. Do this until it becomes awkward and uncomfortable. The majority of people will respond to this and begin to babble out of nerves and potentially reveal more than intended. There are many areas to cover in a deposition and it is important to be able to recall every last one of them, to make a checklist and as the deposition progresses begin to check off each entry. The importance of the checklist is because many things become discovered during testimony and often attorneys begin to go in a direction not in their preplanned line of questioning and can become sidetracked. So stay focused and stay flexible and you are sure to keep the competitive advantage. If you would like to schedule a deposition with us today, feel free to contact our office or visit our website’s Schedule a Deposition page.